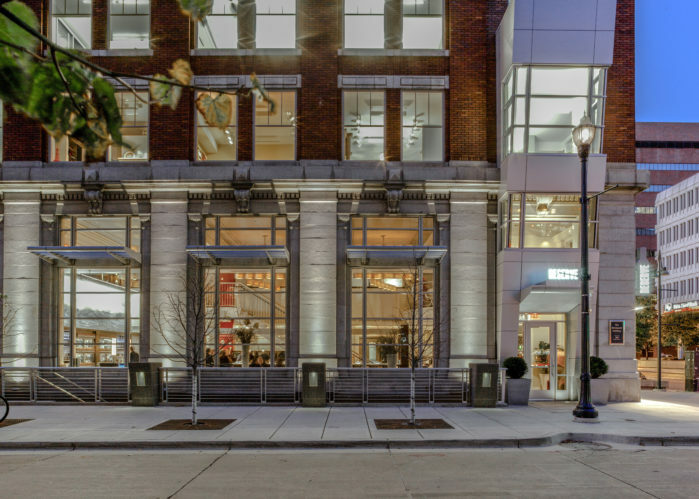 If you are looking for a one-of-a-kind private space, consider the Vault. 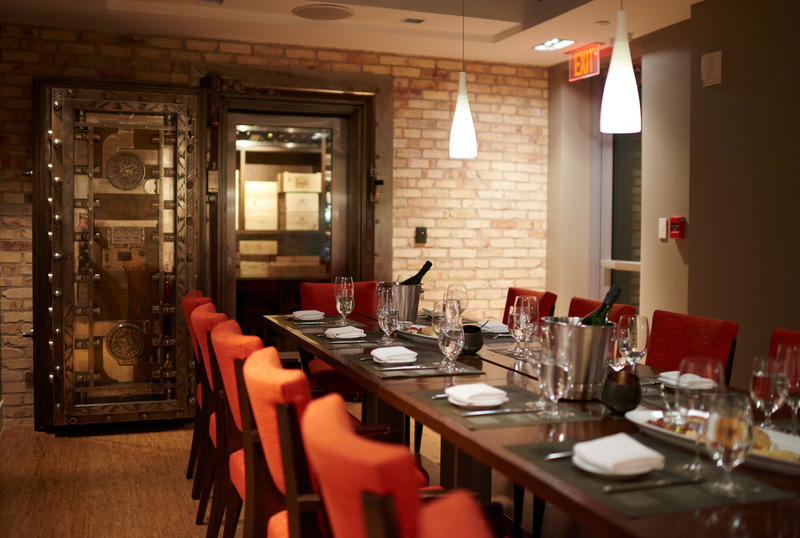 One flight below our main dining room, the Vault showcases our most intimate event space. 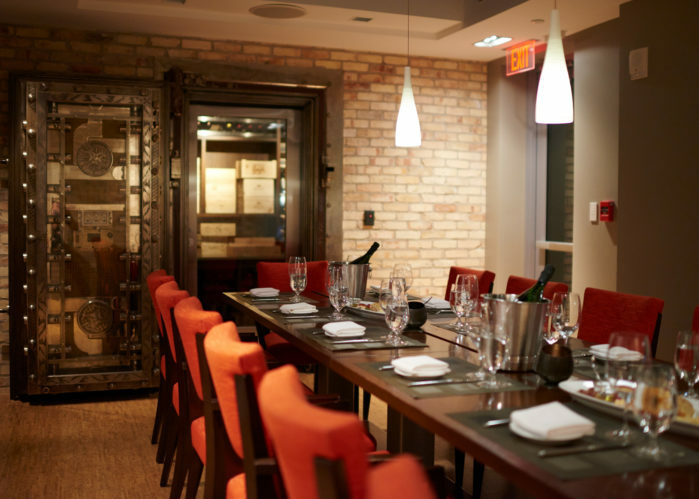 The large dining table seats up to 12 and is flanked by an original bank vault door, which now protects the best and most exclusive wines in our library. 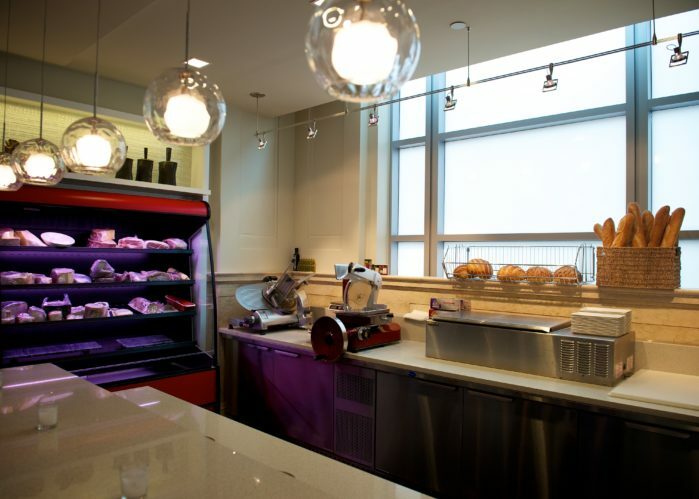 Executive chef Luke VerHulst will create a custom menu designed to complement this dramatic space. 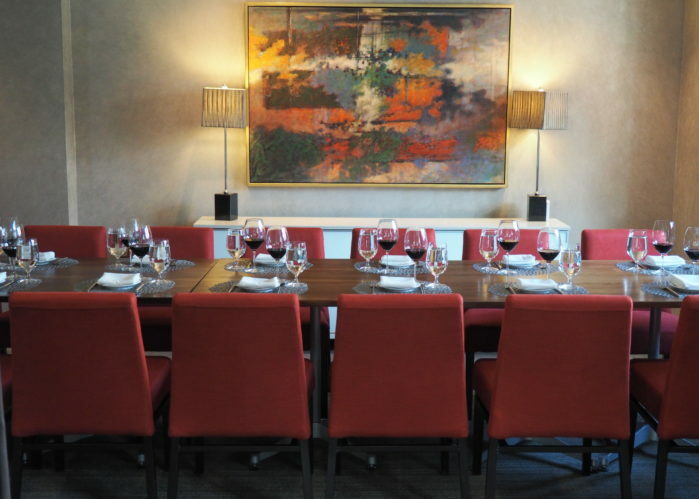 Be it a corporate event, private wine tasting, or any special occasion, dinner in the Vault makes for a night to remember. 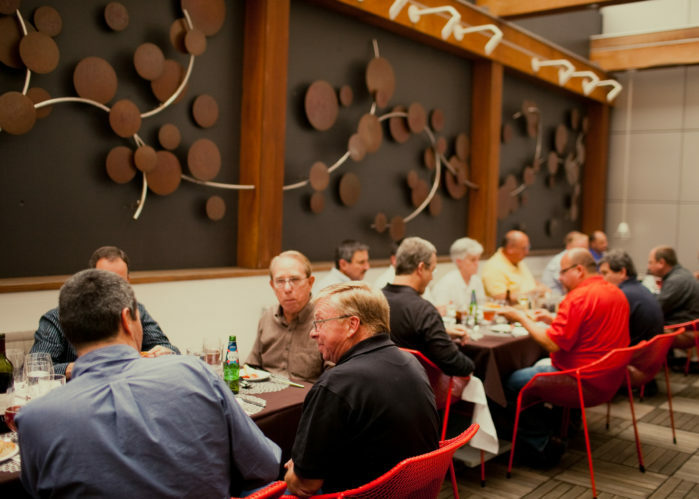 Located on the most lower level of the restaurant, the Vault provides a great space to separate from crowd. 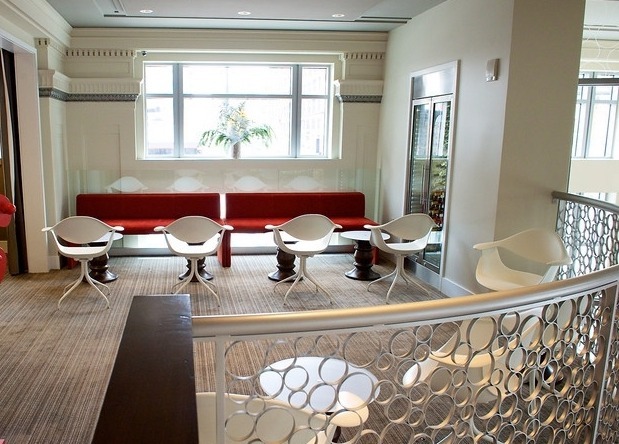 It’s perfect for romantic dates, business meetings, and much more. 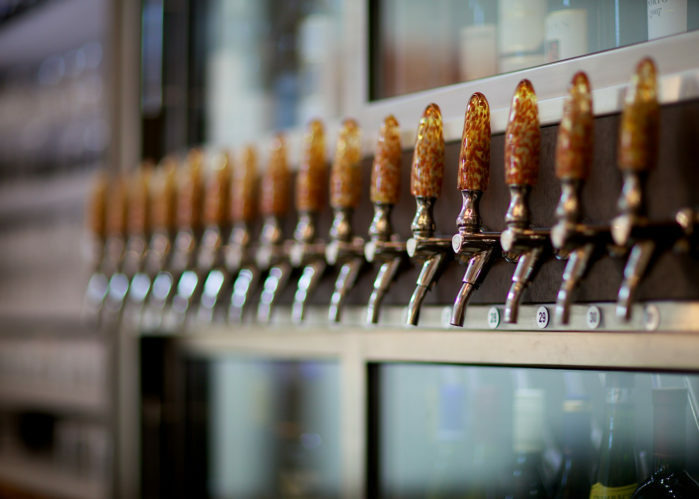 If you are looking for a one-of-a-kind private space, consider the Vault. 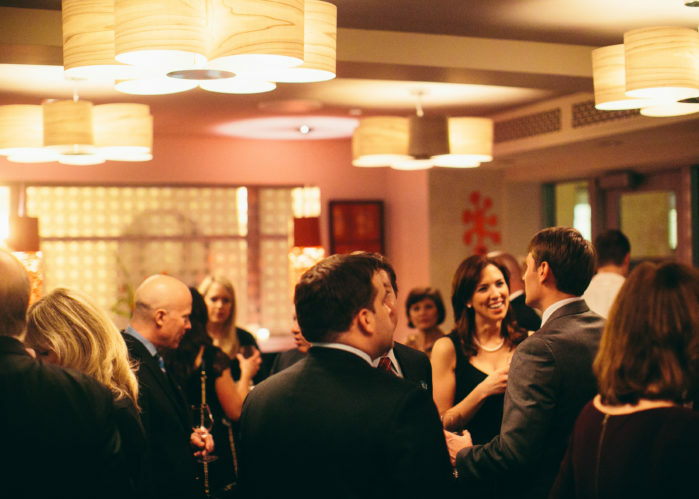 One flight below our main dining room, the Vault showcases our most intimate event space. 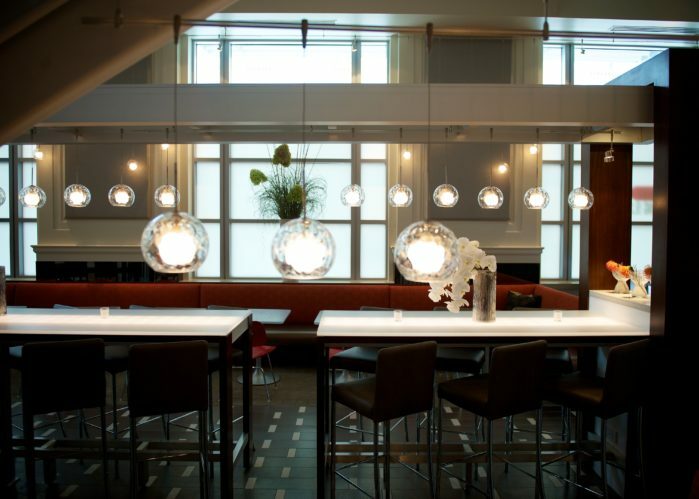 Executive Chef Luke VerHulst will create a custom menu designed to complement this dramatic space. Overall, we’re sure to make your Vault experience a night to remember.